UGLY CHRISTMAS SWEATER GIVEAWAY DAY!!! If you are joining my world for the first time, last Monday yours truly decided to do a giveaway. 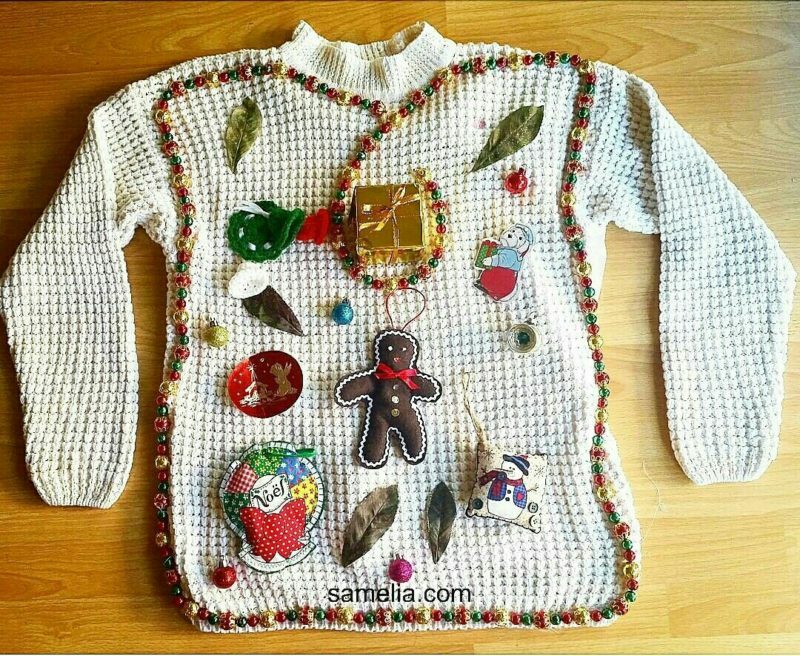 Of course what was once thought of as extremely tacky … The “Ugly” sweater is one of the biggest holiday party craze! Today, yours truly would like to announce that “Ebony Aaron” is the winner of the lovely “UGLY” sweater giveaway!